He doesn’t deserve her. He can’t stay away. When Jesse Navarro meets gorgeous, single mum Jillian Norris, he can’t deny the sizzling attraction. After one amazing, mistaken red-hot night, will his dark past stand in the way of love? From boardroom to bedroom… and back? Billionaire businessman Noah Locke’s fake engagement will solve his professional problems…and his fiancée in name only is the one woman he’s wanted for years. 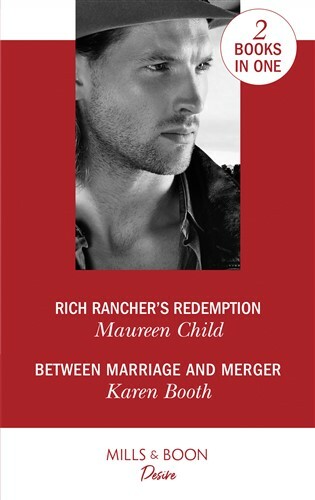 But when the stakes rise, will their intense attraction end in disaster…or a true merger?